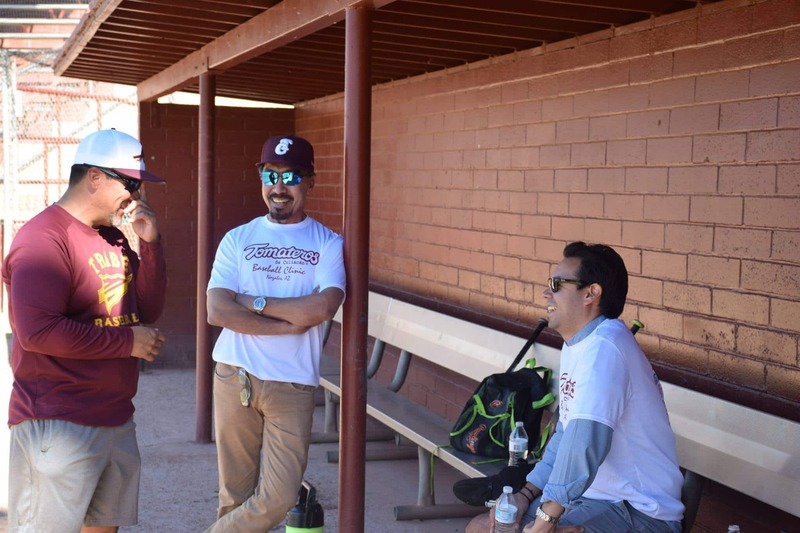 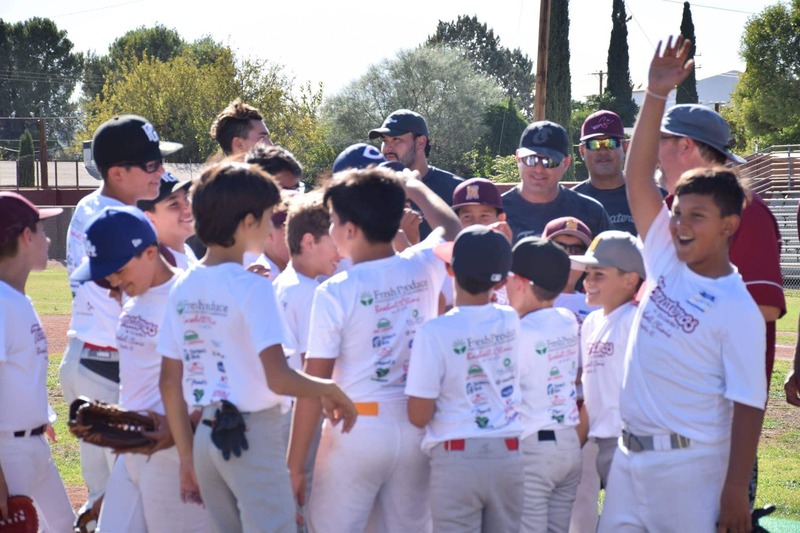 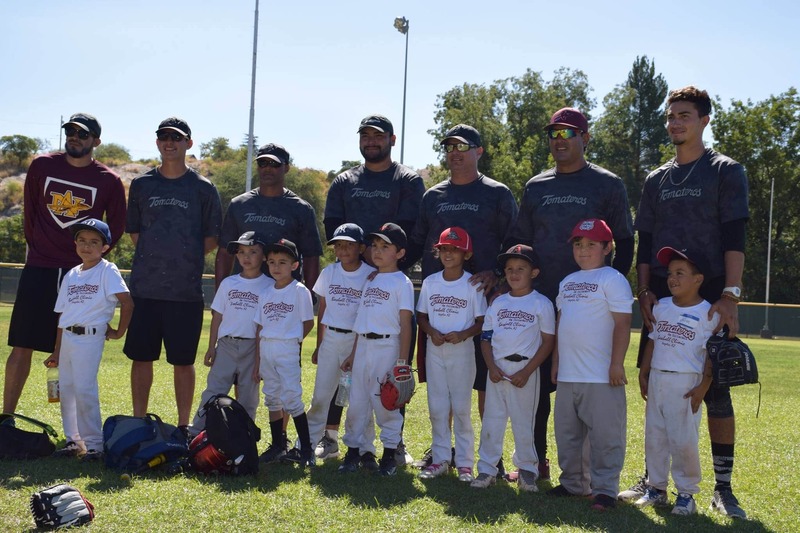 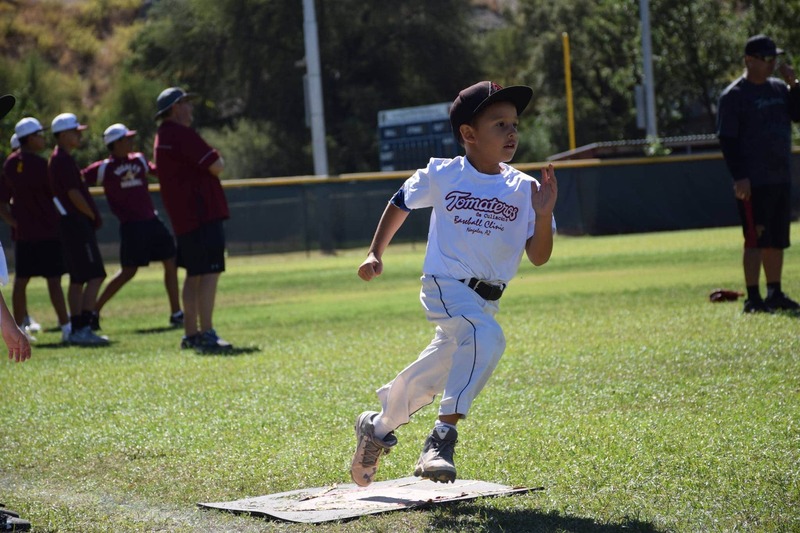 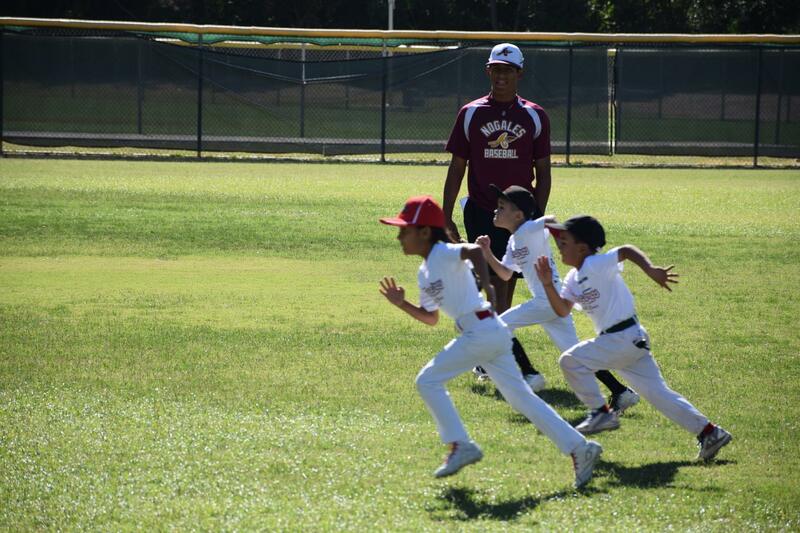 More than 20 children participated in the Tomateros Baseball Clinic this weekend. 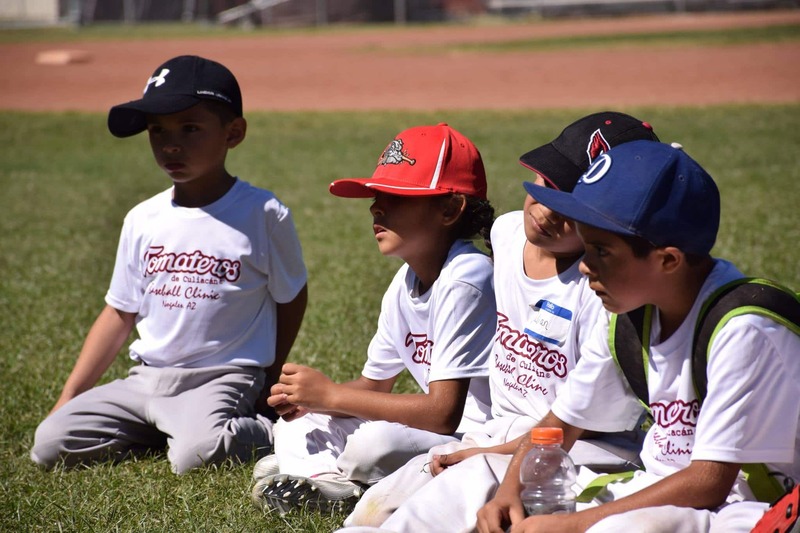 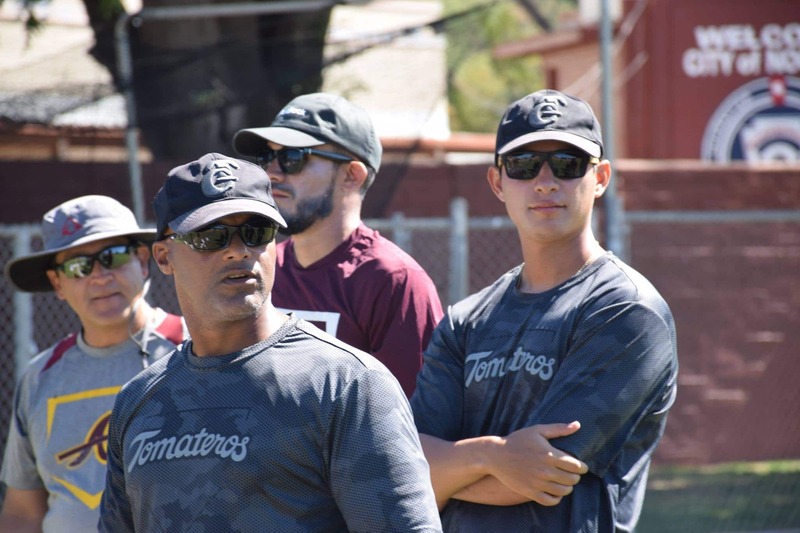 Children participating in this event had the opportunity to be coached by the famous and experienced Tomateros of Culiacan. 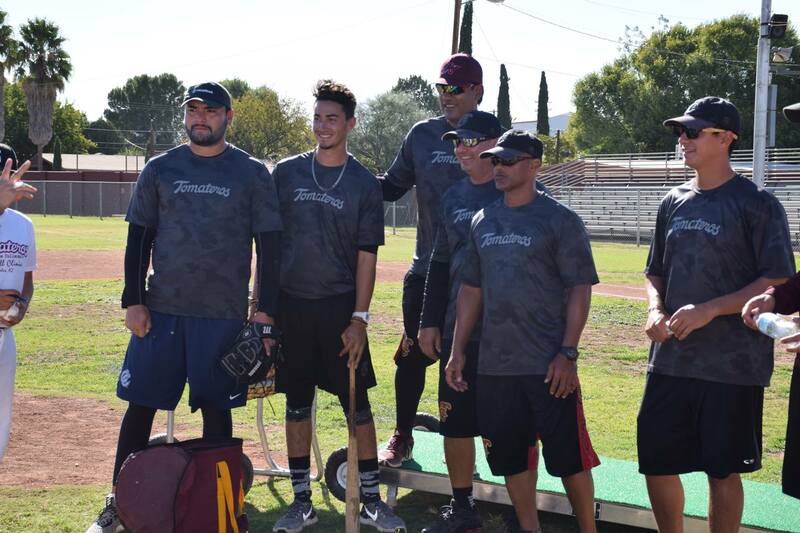 A big thank you to the Club Tomateros De Culiacan, the Nogales Apaches, and the Ley family for helping to put this together and being there for the kids. 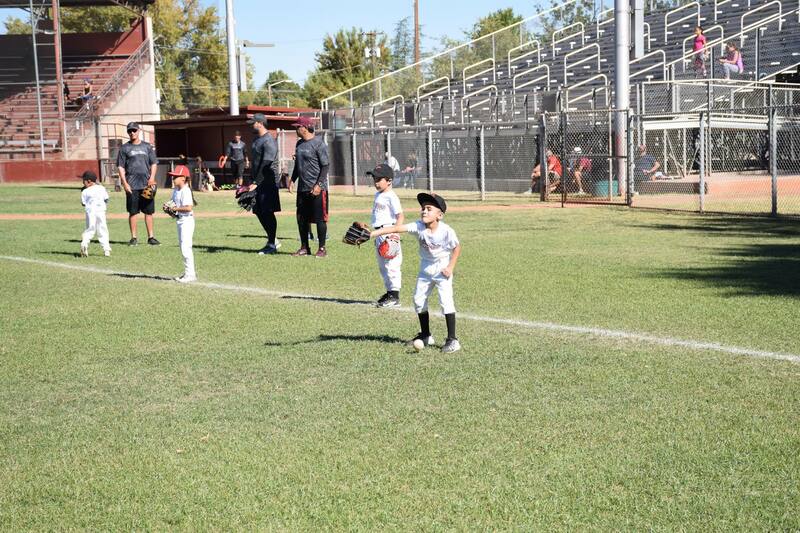 Also, thank you to all the participants and their parents for making this clinic such a success. 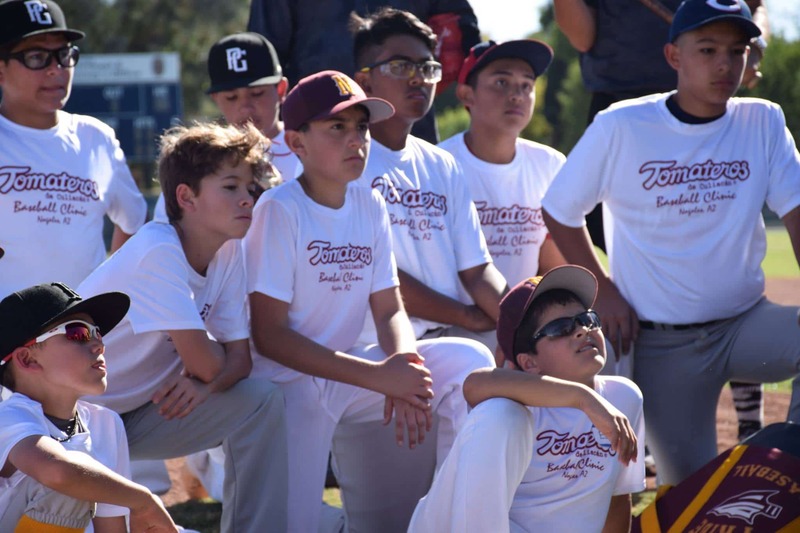 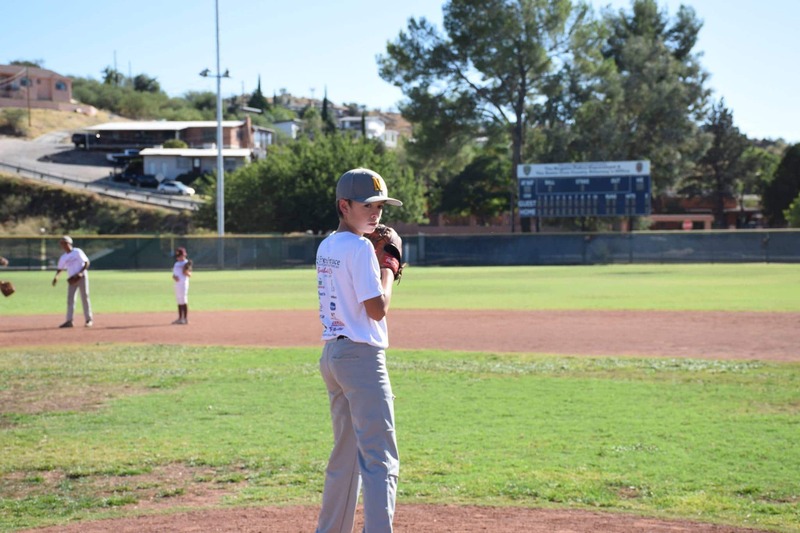 We hope to see you all next baseball season!